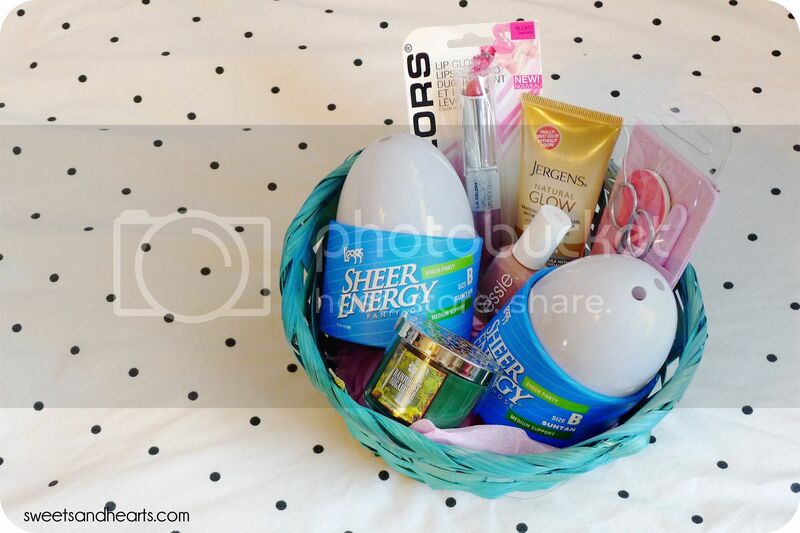 The L'eggs egg has returned and they sent me a little basket of goodies to celebrate! The sheer L'eggs tights (I'm wearing them in the photo above) instantly gave me flawless looking legs and a little bit of color. They're perfect for transitioning dresses and mini skirts (no more sweater tights!) into spring. They even helped me keep warm while it was cooler in the morning. 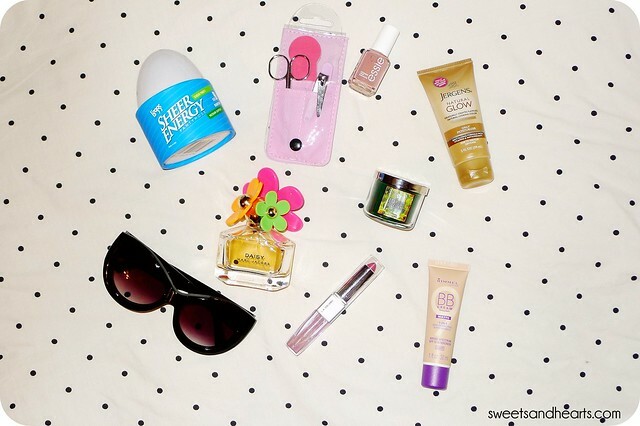 In addition to my sheer tights, my spring essentials are chunky oversized cat-eye sunglasses (I splurged on the "Kitten" pair from Wildfox; also available in tortoiseshell and coral), a fresh DIY mani, a bright fruity-floral fragrance (my pick: Marc Jacobs Daisy Sunshine; the newer Marc Jacobs Daisy Delight smells similar too), sheer pink lips, matte BB cream (bought the one from Rimmel and love it so far! ), a sweet scented candle, and the new Jergens Natural Glow Moisturizer I got to try recently. You can celebrate the season too with an extra special egg hunt by entering the L’eggs Lucky Egg Sweepstakes! The winner and a lucky guest will win a trip worth $10,000 to Las Vegas, including a shopping spree, makeover, a Vegas show and more! 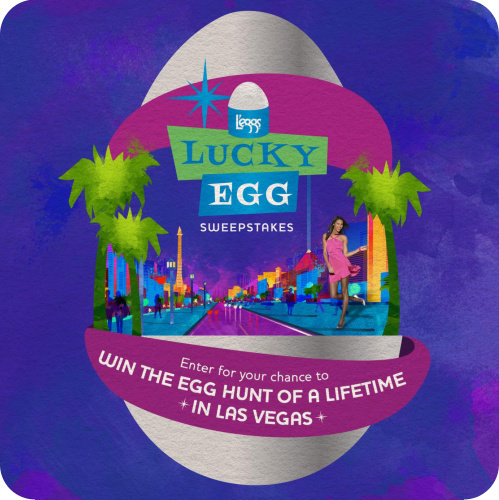 Enter the L'eggs Lucky Egg Sweepstakes!